We’d like to take a moment to express our immense gratitude to and admiration of the Team USA & Team International Chapter Presidents, Ambassadors, donors, and all other volunteers. Despite the odds, despite the staggering weight of institutional inertia standing in the way, these are the indomitable few who rushed in to fight for justice where others feared to tread. One day historians will know the names of these fearless, selfless activists. We are so proud of our teammates and we will keep marching alongside of you until the “empire of medical mythology is shorn of its power to imperil people’s lives.”Indeed, we are the generation that finally said, enough is enough. Go Team End Endo! Some key supporters are listed below, though this list is not comprehensive & we will continue to update it. A special shout out and note of gratitude to Ms. Brittany Roney, Chair of the 2019 EndoMarch Gala & Fundraising Committees. Ms. Roney has been working tirelessly behind the scenes to create an incredible evening of celebration and support for the endometriosis community. 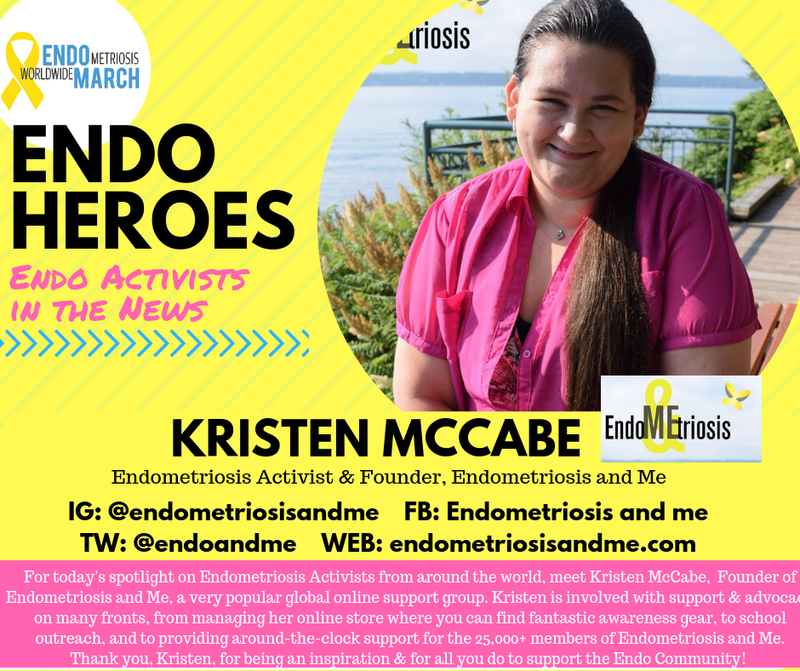 Click here to see the list of Chapter Presidents & Team Leaders from the International EndoMarch Chapters, who’ve contributed so much of their time & energy to this cause.